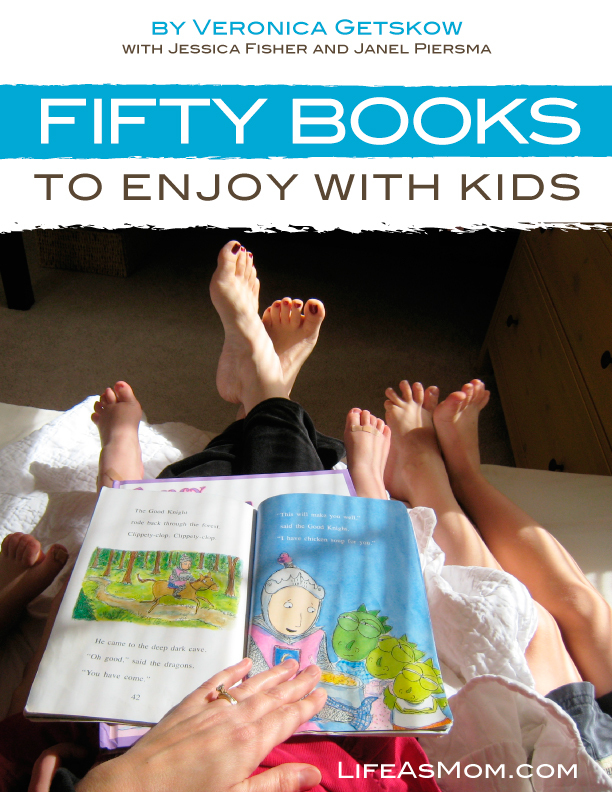 A super duper planning book for summer — all you need to have a great time with the kids. 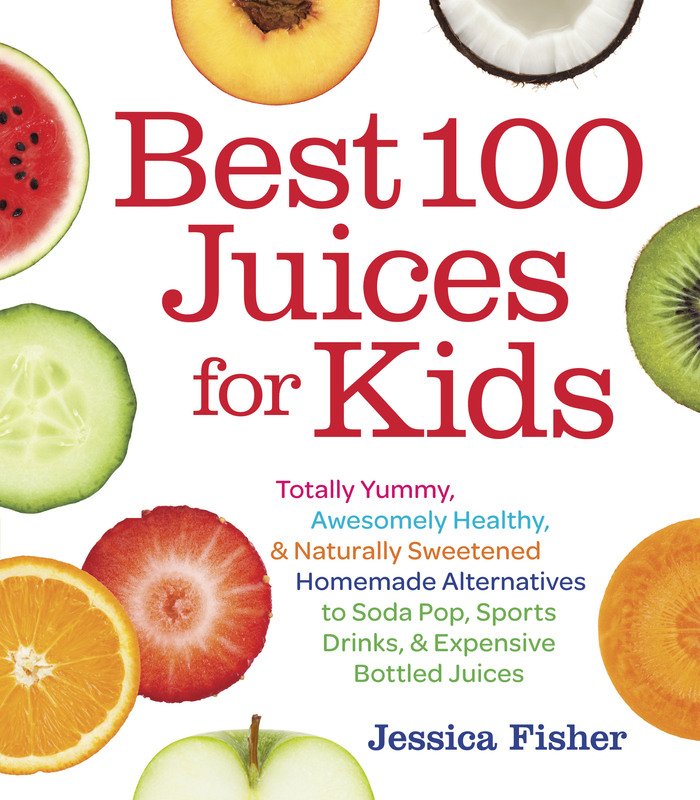 This 200+ page ebook (PLUS bonus supplement) is filled with inspiring ideas and practical suggestions for making the most of the summer as a family. You will have a guide book for sailing through the summer with a smile. Please note that you will NOT receive a physical book in the mail. This is a downloadable book that you will save to your computer. 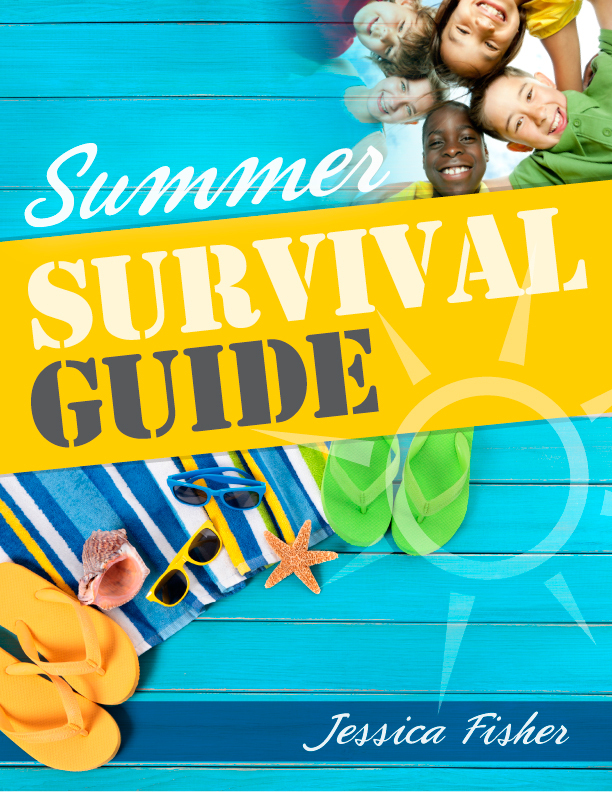 One of the benefits of having the Summer Survival Guide in digital format is that you can customize or fill in many of the planning pages, calendars, and activity sheets, something that you cannot do with a physical book. 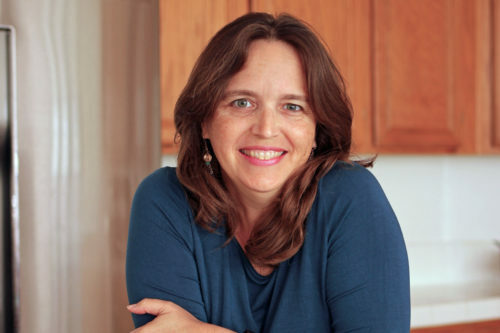 Plus, you can print only the pages that you want, thereby conserving paper.